Nice concept. Good storytelling, but the characters, especially the heroine, were way too 21st century.Almost great; not quite good. I find it hard to believe that the battle over an apple would have been THAT short, but other than that little bit, it was an enjoyable diversion for a few moments. I realized too late that this was a prequel to Gideon Smith's steampunk "Rowena Fanshawe" novels. As it is often the case, those books are hard to enjoy as stand-alone stories.This is the story of Rowena and her attempt to save Shandri-La, the land of eternal youth, and its inhabitant. She will discover that heroes do not necessarily always behave with honor. 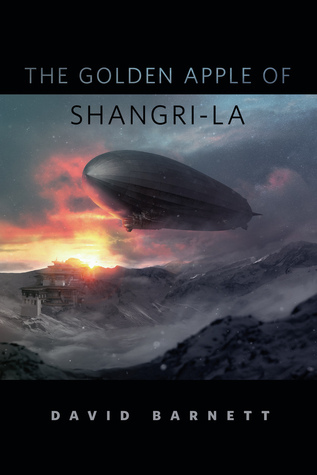 A solid steampunk adventure tale. I want to read more about Rowena Fanshawe.